As we draw closer to the end of 2015 we can look back on the last 12 months and look forwards to 2016, which will hold a host of new challenges and opportunities for the energy industry. Below we’ve taken a look at how the industry fared in 2015 and asked a number of industry experts what they expect to see happening in energy in 2016. Before commenting on 2016, 2015 has been a big year of change for the energy industry, not least because of investment in renewable energy in previous years and the transition from a coalition government to a Conservative majority. In terms of changes that will be affecting the energy industry, Secretary of State for Energy and Climate Change Amber Rudd has plans for a new solar revolution , backing roof-mounted solar generation after cuts to subsidies for large scale solar farms in April 2015. A tax exemption for renewable energy was scrapped in May 2015, and the Contracts for Difference auction that was set for October 2015 has been postponed. 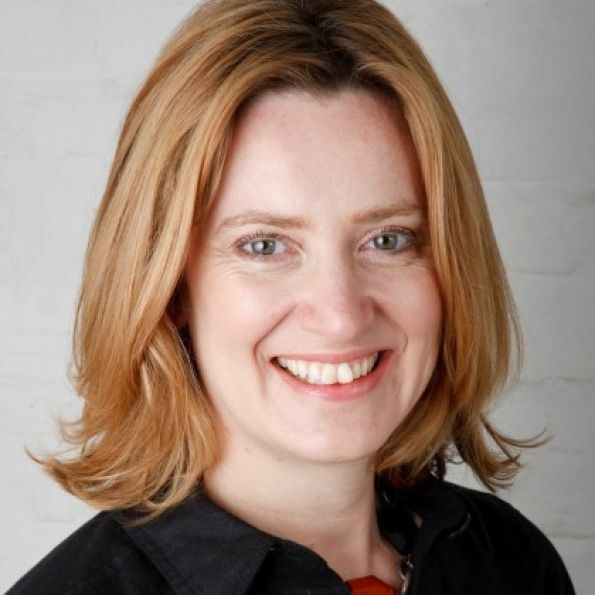 During the Conservative Party Conference held in October 2015, she announced that the party supports cutting subsidies to onshore wind farms and solar, reasoning that “renewable energy can stand on its own two feet”. For oil and gas production, Amber Rudd announced in August 2015 that shale gas planning applications would be fast-tracked via a dedicated planning process. Support for fracking was reiterated at the Conservative Party Conference. George Osbourne also announced plans to establish an independent body that will fast-track the construction of new transport and energy infrastructure in the UK, named the National Infrastructure Commission. He said that this move is part of “making sure Britain has the energy supply it needs”. This government is looking to grow – economy, infrastructure, and, as a result, the energy industry will inevitably be undergoing some changes. The country is looking to import less energy, so will need to generate more. In terms of where we expect to see the biggest recruitment drives, gas and nuclear are areas where we are predicting to see demand increase. Within renewable energy there will be less growth, but there will still be demand for skilled workers following years of intense growth. For those looking for work, the key here will be developing transferable skills. The focus on where our energy comes from in terms of government policy could turn from natural gas back into renewables in a matter of years, but for the meantime there is a need for both to produce energy and to produce it well. This means having a varied skillset. According to the Engineering UK Report 2015 , our country has great engineers, but needs more of them. Engineers are vital to the energy industry, and demand for their abilities will be high during this fluctuating period of energy production. We expect 2016 to be an exciting year for the nuclear industry in the UK, with the advent of nuclear new build just around the corner and the continued safe operations and accelerated decommissioning of legacy nuclear facilities. Looking forward, the nuclear industry will require thousands of workers – from engineers and scientists to construction workers – to ensure the UK’s nuclear missions succeed. In order to create this highly skilled workforce we need to look at how we plug the broadening skills gap, which not only affects the nuclear energy sector but an array of other industries across the country. Investment from the Government and the nuclear industry to train young people while strengthening the supply chain is key in the midst of this nuclear renaissance, and will ensure the UK has a fully skilled pipeline of workers it needs. Visit the NIA website here . 2016 will be a very significant year for the nuclear industry in the UK, with work starting in earnest on the first new nuclear power station for a generation – assuming EDF does make a positive final investment decision on Hinkley Point. That will help kick-start the UK’s new build programme across the range of potential developers and technologies. The other new build groups, Horizon and NuGen, will continue to progress their plans, and the entry of the Chinese reactor developer CGN will raise a lot of questions for UK suppliers and manufacturers. It'll still be a decade before the first new nuclear power station is generating electricity, of course. Meanwhile, there's a lot of work going on to extend the life of the UK's current nuclear fleet, while in parallel, laying solid foundations for the potential next generation. 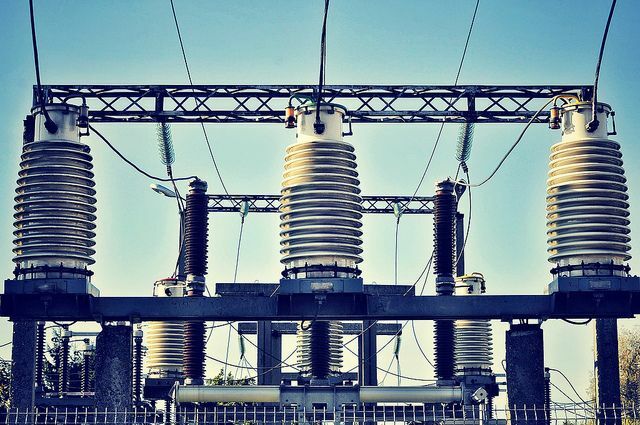 We're talking to developers and government about developing small modular reactors (SMRs) in the UK, which can avoid some of the financing and construction problems that have affected the current generation of gigawatt-scale reactors. In other sectors, I expect it'll be a time of retrenchment for both oil and gas, thanks to continuing low prices, and renewables, thanks to the withdrawing of government support. We're working with a number of companies in both sectors who are looking for new engineering solutions to help them reduce costs, and I'd expect that to continue. Will investment in nuclear grow in 2016? Financing nuclear new build is undeniably difficult, and requires very deep pockets. EDF have already invested significant sums but had to go to China to secure the required level of funding for Hinkley Point and Sizewell. The partnership with China General Nuclear Power Corporation and the financing mechanisms put into place by the Government should encourage further investment. EDF still aims to bring other investors into the Hinkley Point project, and potential partners should feel a lot more confident than they might have done a year ago. Horizon and NuGen have well-resourced owners – Hitachi and Toshiba, respectively – and have already invested significant sums in preparing for new build in the UK. Both still need to make their final investment decisions, but the signs are good. Do we have the necessary skilled workforce and infrastructure to support growth in nuclear? 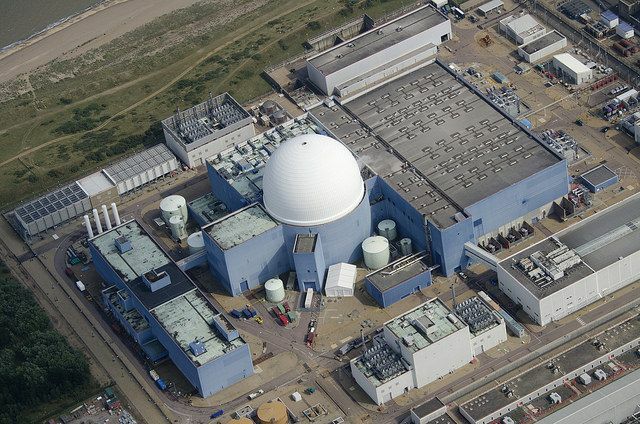 The UK has a very strong track record in nuclear engineering, but much of our capability has inevitably declined since we built Sizewell B. However, the delays to the new build programme over recent years have given UK manufacturers and suppliers the breathing space to prepare for the coming opportunities. At the Nuclear AMRC, we've worked with hundreds of companies across the UK to help them understand the requirements of the nuclear industry, and develop their technical and operational capabilities so that they can realistically compete for work. Part of that has involved working with industry bodies such as the National Skills Academy for Nuclear and the NDA's NuclearGraduates programme, to upskill the workforce and attract talented people into the industry. All three new build developers say they expect to spend around 60 per cent of their total investment with UK suppliers, and the list of preferred bidders already announced for Hinkley Point does bear that out. We must remember though that we are preparing to grow from a strong platform with many years of experience in Civil and Defence nuclear. Many of the skills are transferable across the nuclear sector and we must ensure that we leverage this effectively. Visit the Nuclear AMRC website here . Energy producers will face many challenges in 2016. The ever-increasing supply of Green energy from solar, wind and tidal sources will mean that the utilisation rates for traditional coal and natural gas power plants will fall; driving up the average cost of generation. This means that many natural gas-fired power plants will not be able to operate profitably despite their high efficiency. This, combined with the potential volatility of gas prices, suggests continued hard times in the traditional generation sector. For businesses looking to save money in 2016, the continued pressure of rising electricity prices driven by green levies and the increasing cost of network upgrades means that energy efficiency remains at the top of many facilities managers’ agendas. We are also expecting the use of demand management to increase further, especially among mid-market clients. Any 2016 renewals should be looked at early in the year for the best prices. Visit the Energy Solutions website here . With the fall in the price of oil and gas this may deal a blow to the prospects for fracking in the UK in the short to medium term; however, sustained political pressure from the government – who are overwhelmingly in favour of fracking – may force local authorities to allow initial fracking testing to go ahead. The prospects for fracking depend on the likely cost of extraction. Whereas the core cost of extraction might be low, legal constraints such as the need to compensate nearby home owners, and rates revenues levied on the installations, may make them unviable, at least for now. On the other hand, renewed political tension with Russia and the Middle East may draw public opinion on to the necessity to source alternative gas supplies and not just rely on Norway, and continued cuts in local authority budgets may encourage local authorities to see the potential for the revenue and economic regeneration of fracking. I also anticipate a pro-fracking movement to begin which will counter the one-sided demonstrations held up to now and feed through into public and political opinion, giving strength to those in favour of fracking but currently staying silent. Visit the Support Fracking website here . For energy industry vacancies, check out our jobs page . For energy industry recruitment services, visit our energy recruitment page .